Happy Sunday EVERYONE! I will be back tonight because I have an awesome story to share with all of you... but, this post is about the WINNER of the Biopelle giveaway. I am really excited about this one because these products are truly amazing. So...the winner is ANDREA D!!!!!!! Congratulations Andrea! 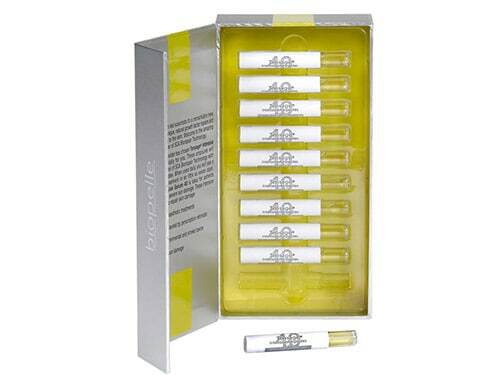 I am so excited for you to try these Biopelle products out. E-mail me an address where I can get your products shipped out to you as soon as possible.